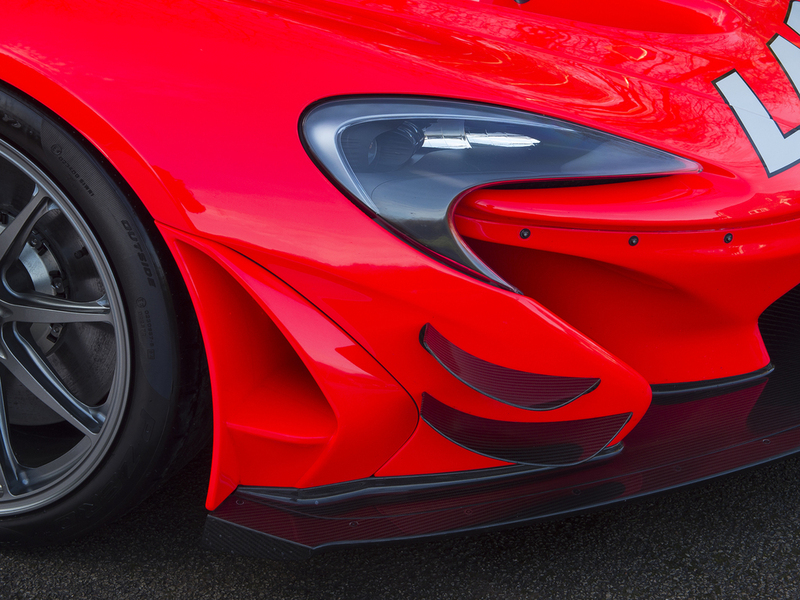 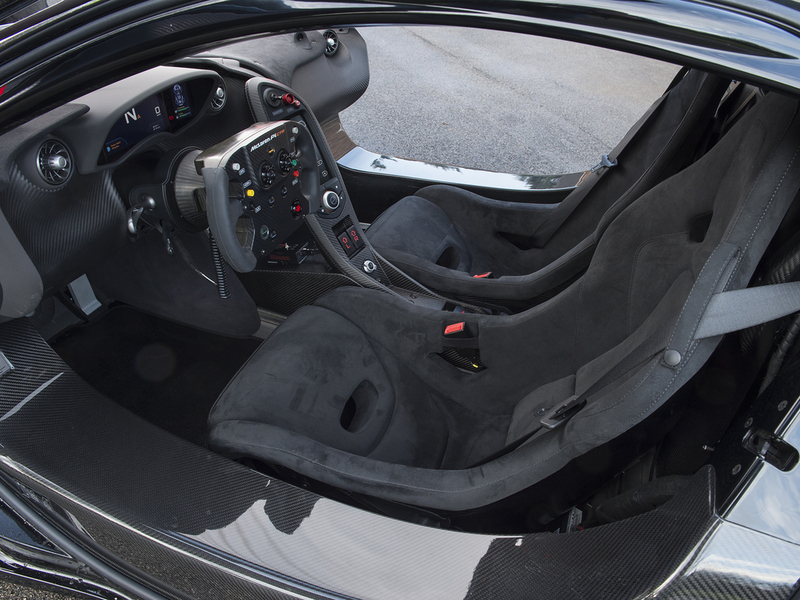 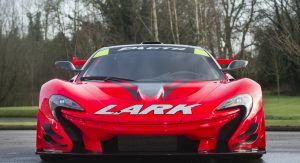 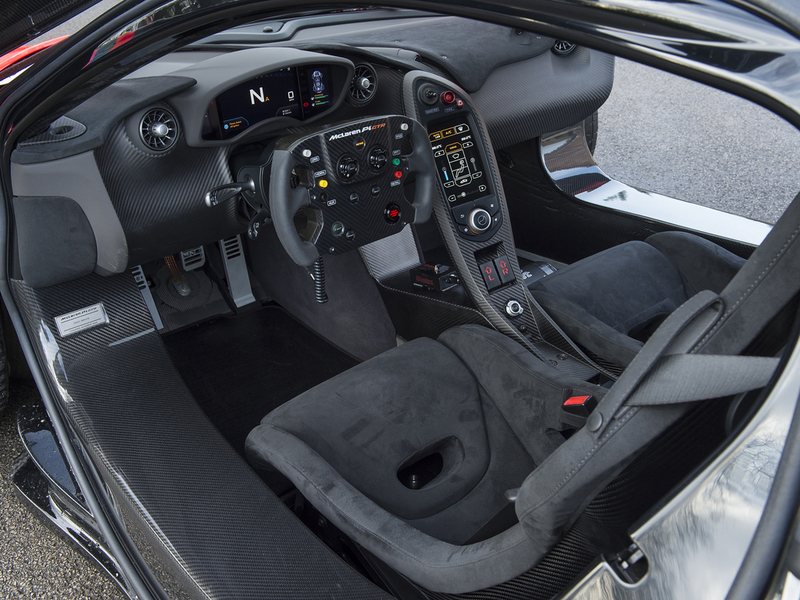 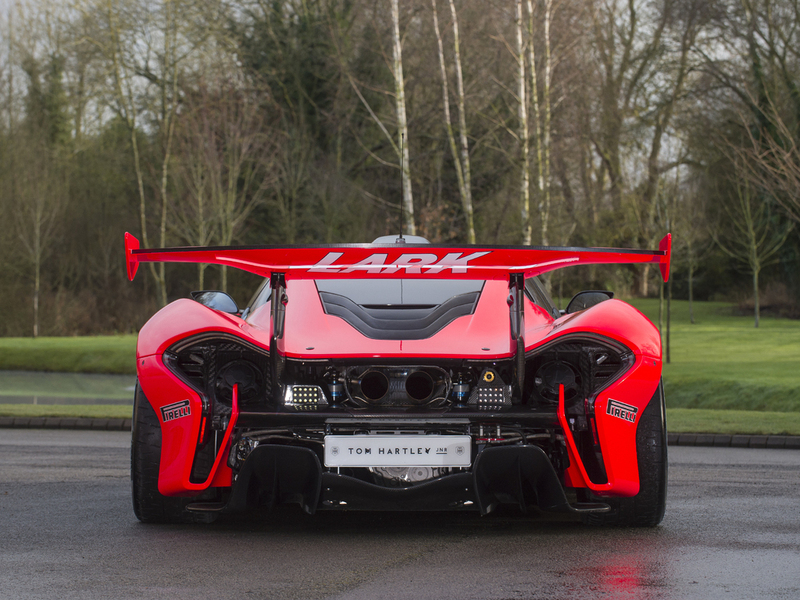 It’s not often that a used car leaves us breathless but this bespoke McLaren P1 GTR is no ordinary used car. 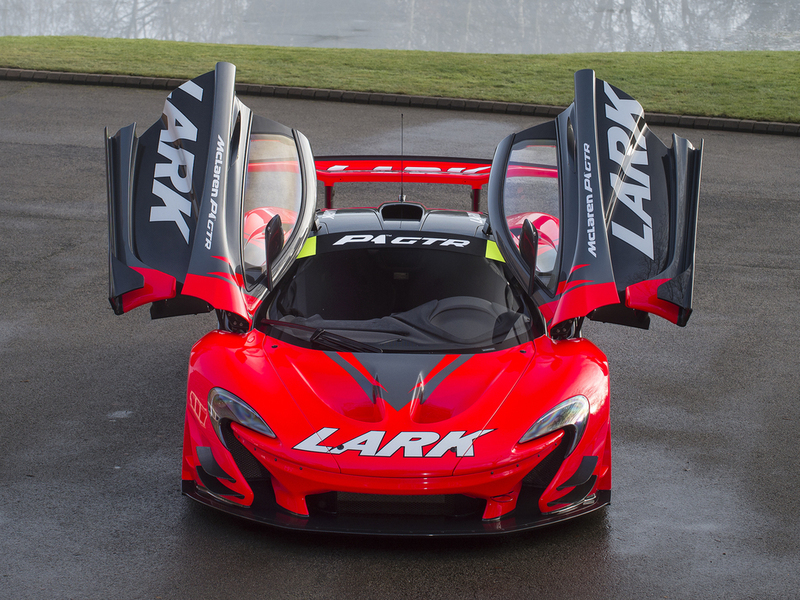 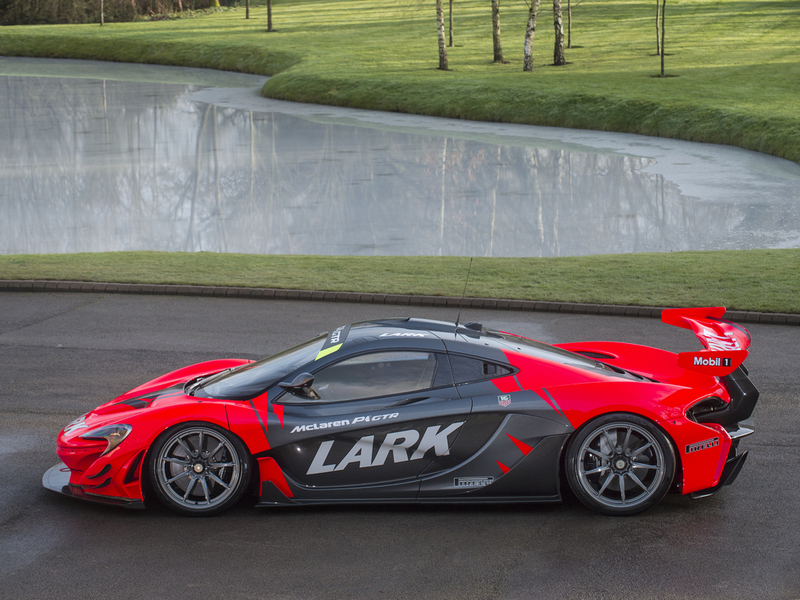 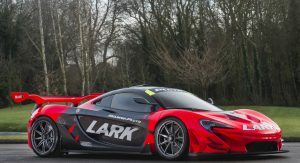 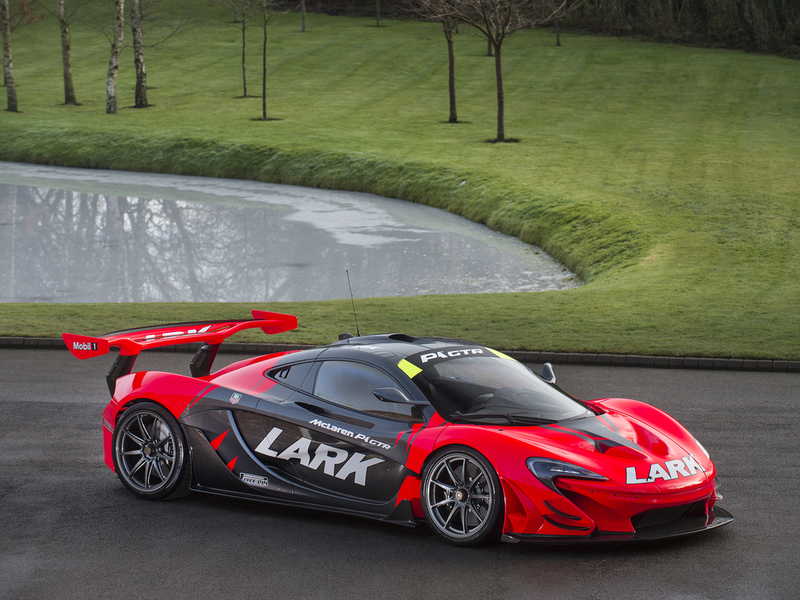 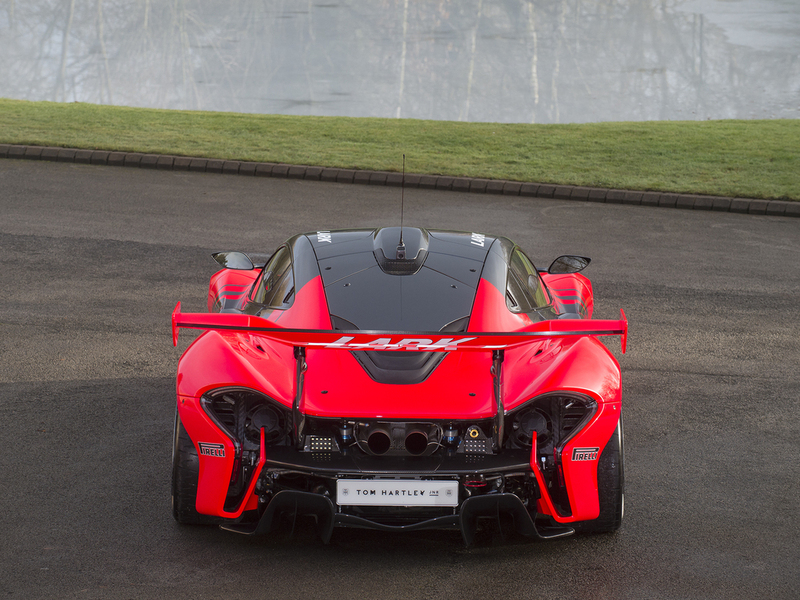 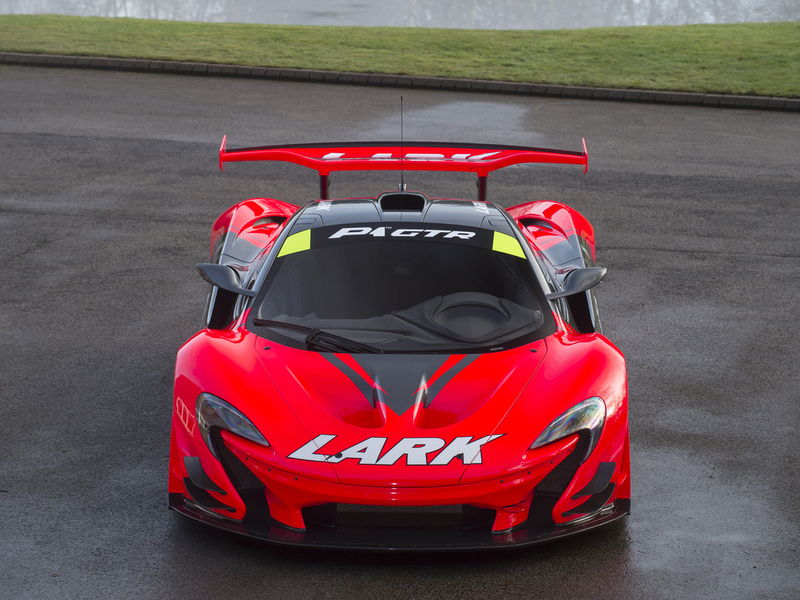 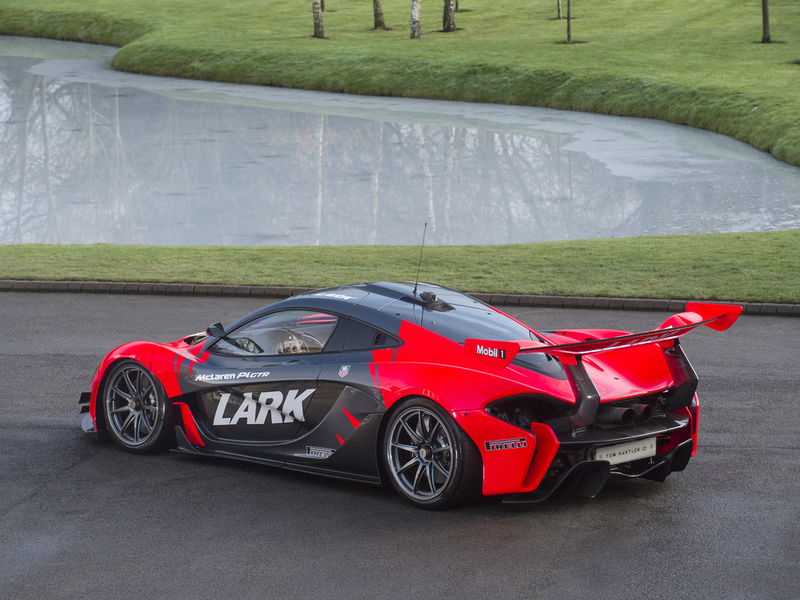 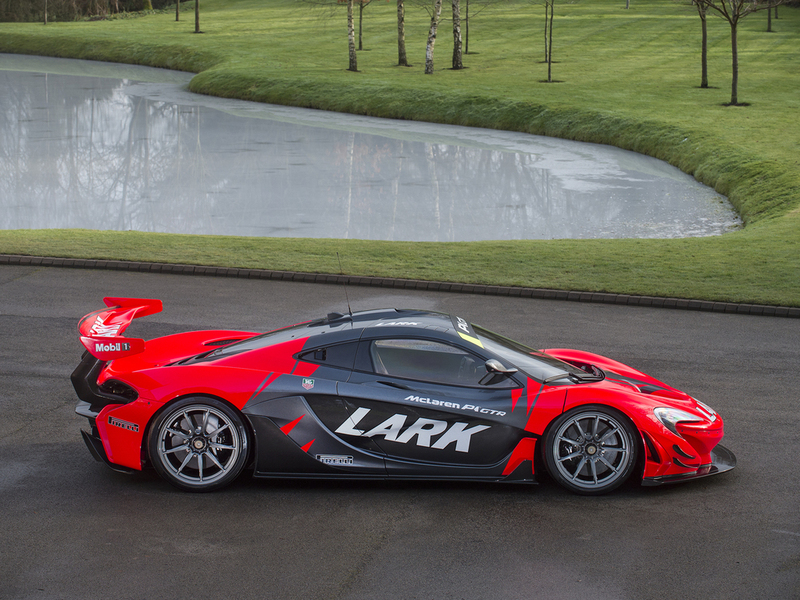 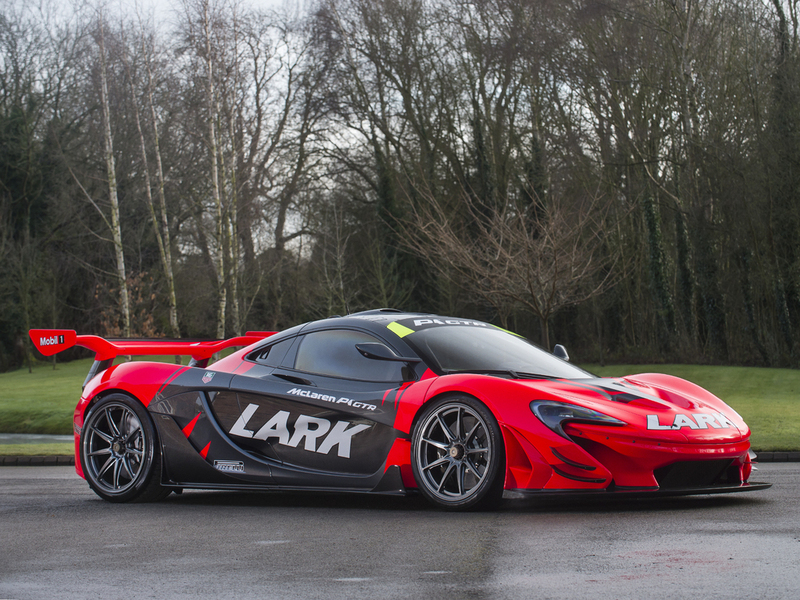 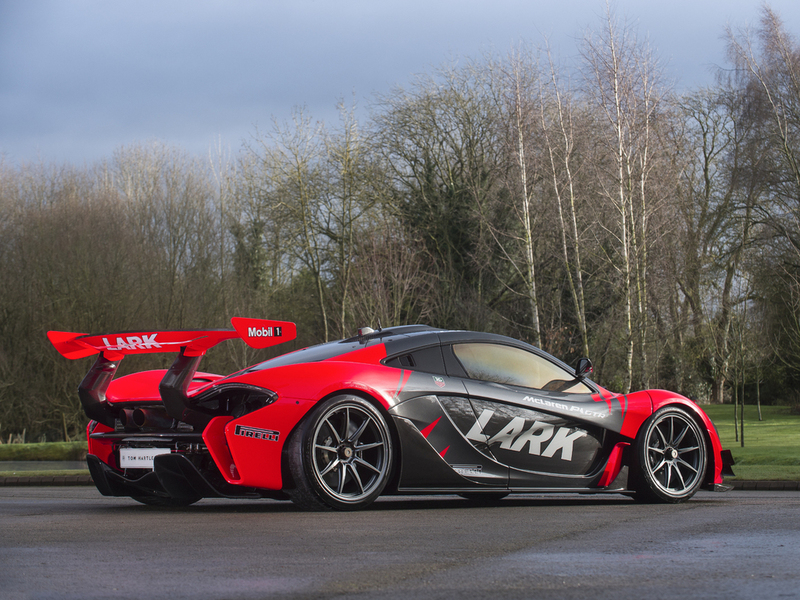 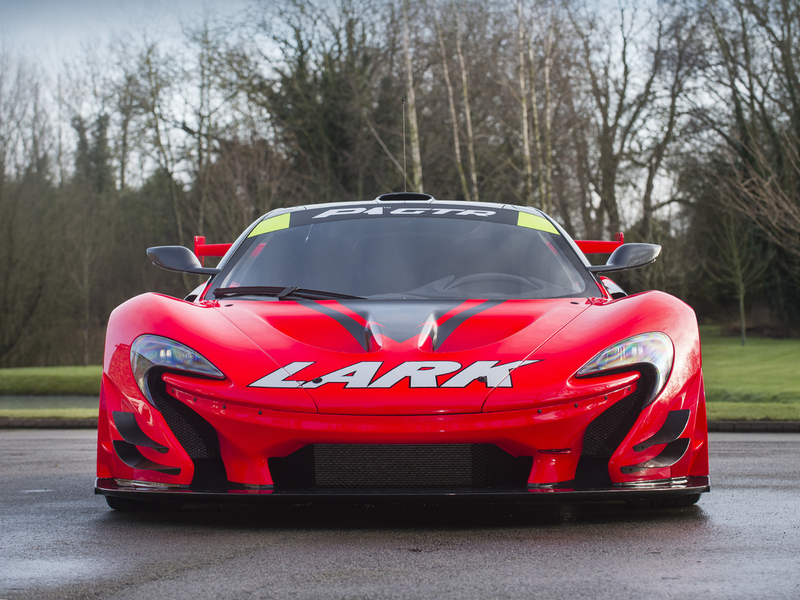 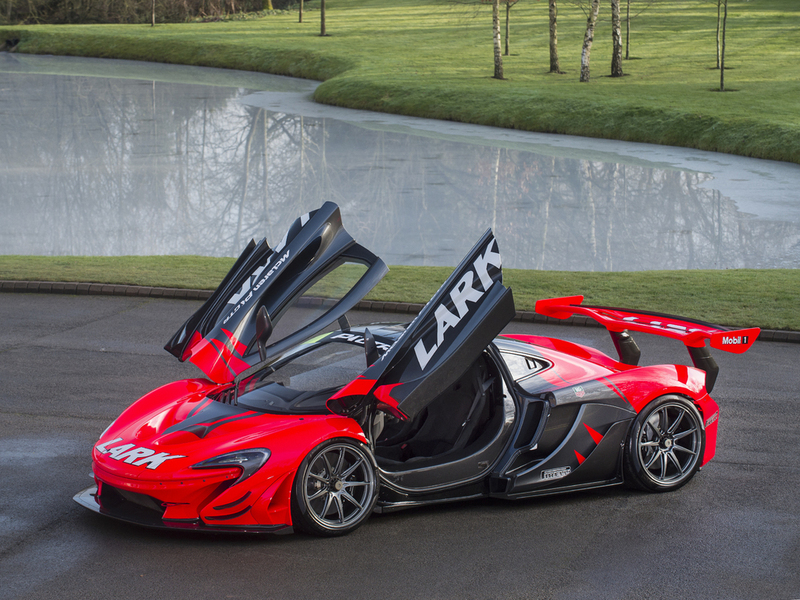 Recently listed for sale from Tom Hartley Junior in the UK, this P1 GTR is one of the most recognizable in the world. 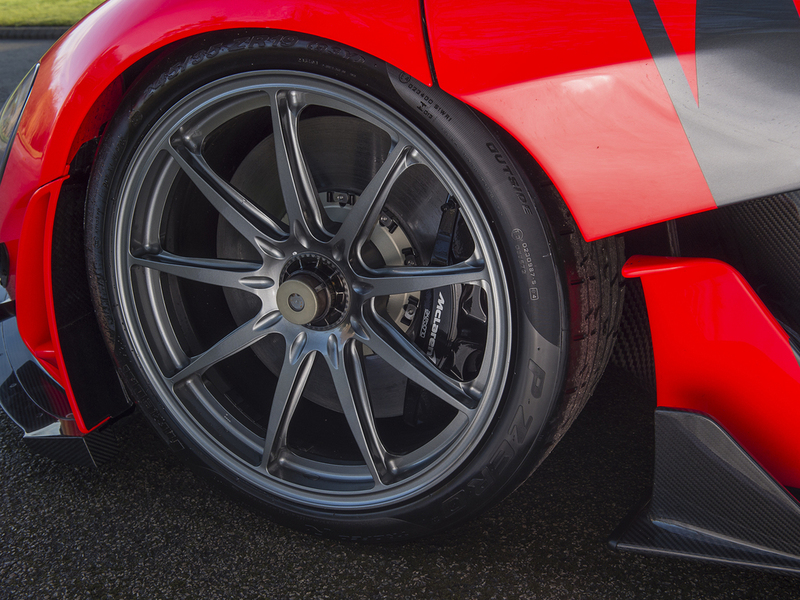 We were fortunate to see it in person at the Goodwood Festival of Speed in 2016 and were left absolutely flawed by the eye-catching looks. 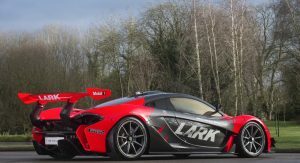 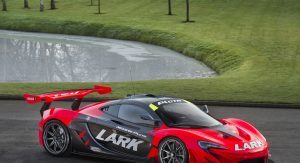 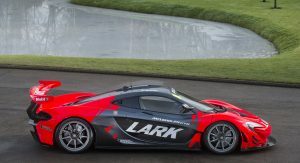 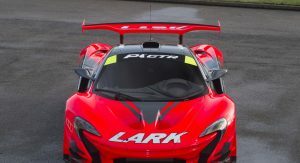 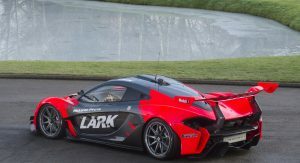 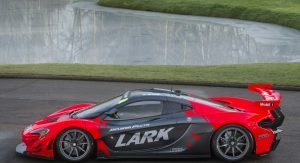 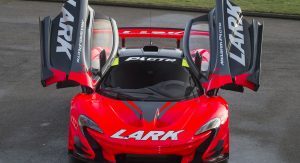 As you may or may not know, this P1 GTR was built to exactly mimic the Lark race-winning McLaren F1 GTR also owned by a well-known English collector. 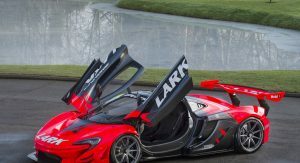 It is unclear why he is parting ways with the hybrid hypercar but it’ll inevitably fetch a hefty sum. 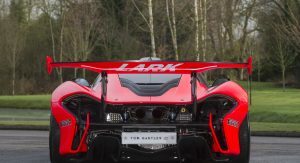 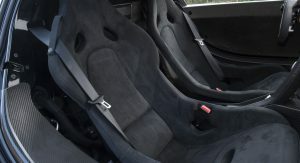 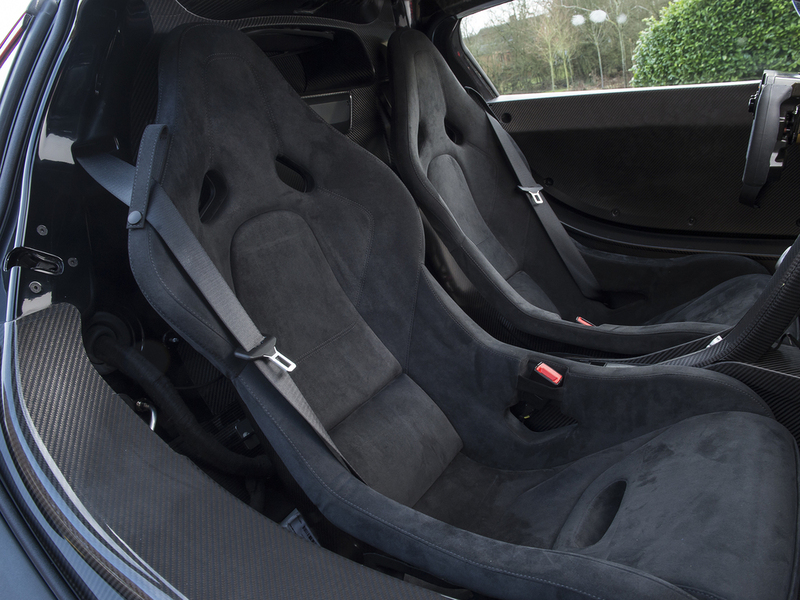 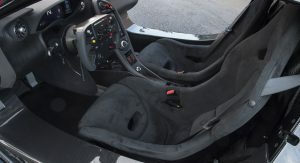 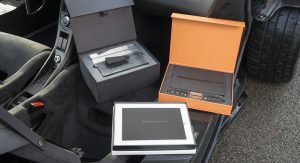 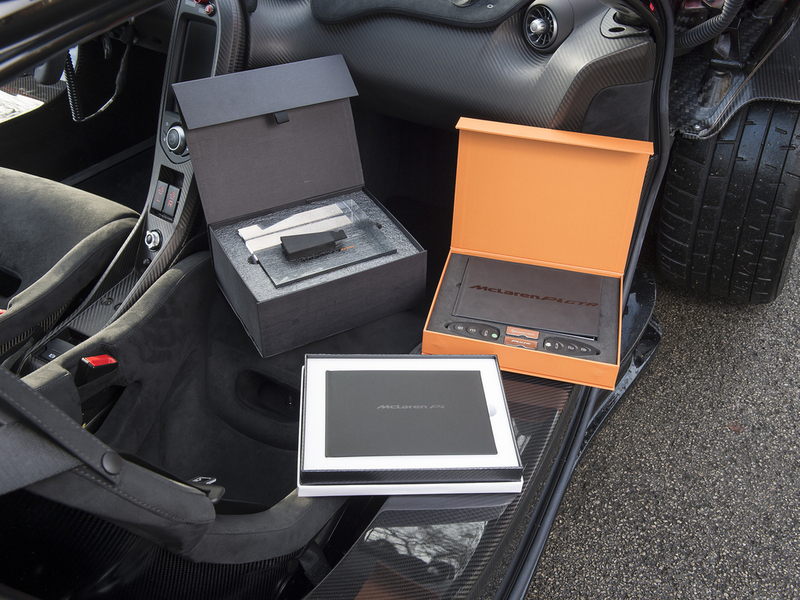 Further adding to the desirability of the car is the fact that it has been converted to road use by Lanzante Motorsport and has just 852 miles on the clock. 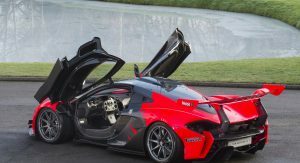 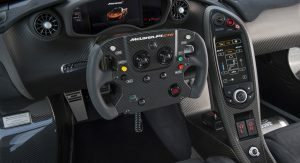 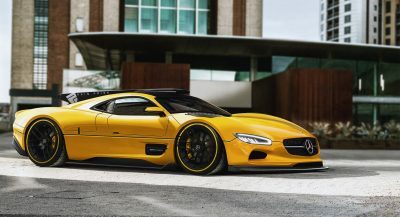 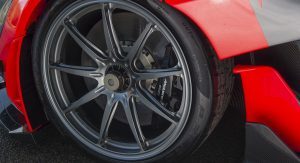 It will be sold with its original factory-supplied diagnostic equipment, racing wheels, tires, racing exhaust, and custom car cover. 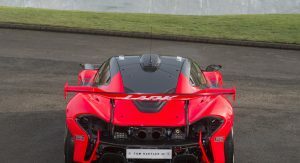 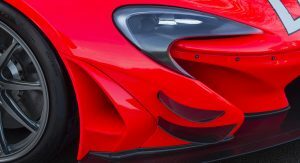 As with every other P1 GTR, power is provided by a twin-turbo 3.8-liter V8 engine mated to an electric motor to create a combined 986 hp. 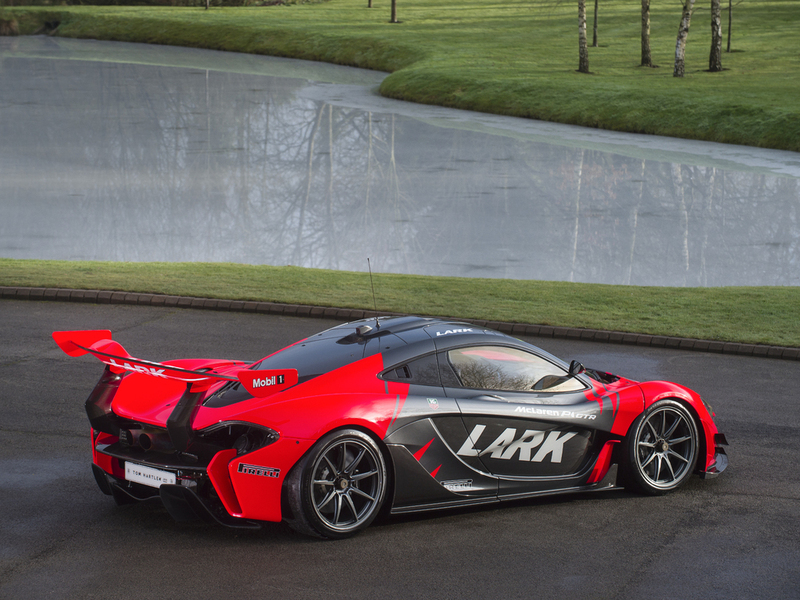 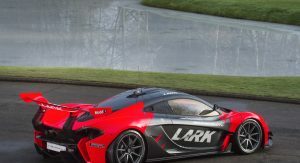 The paint might not be for everyone but this is an ultra rare P1 LM, and it has a nice history on it. 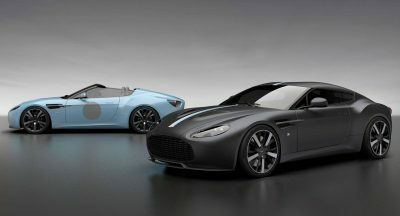 I don’t like the dealer though, Tom Hartley Jnr is rather rude dealer. 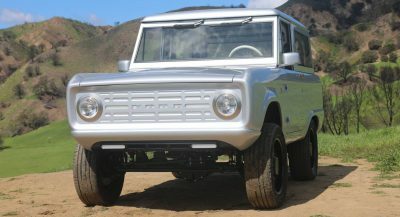 Previous PostPrevious Chevrolet’s New 2018 Tahoe RST Is Intriguing, But Is It Worth $78,000?